Desk There are 43 products. 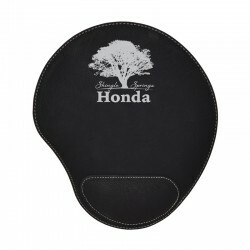 Give your wrist a break with this comfortable and stylish padded velour mousepad. 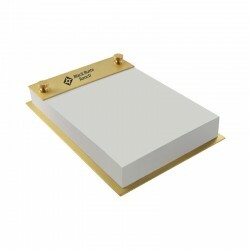 This customized note pad holder has a beautiful brushed brass and rhodium finish, and is available in silver or gold. 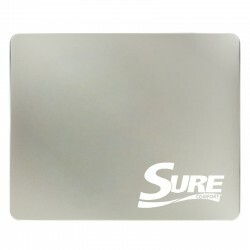 This stylish business card holder shines in either gold or silver, thanks to a brushed brass and rhodium surface. 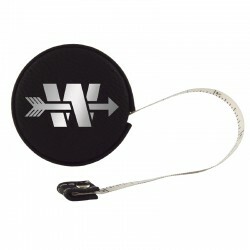 This sturdy and elegant business card holder stands out with a two-toned grey and copper color scheme. 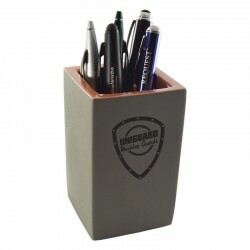 This custom-engraved pencil holder has a stunning two-toned grey and copper color scheme. 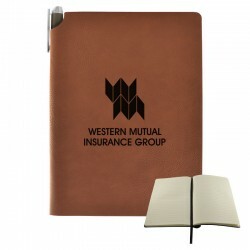 This two-toned grey and copper note pad holder adds instant class to any office setting. This custom laser-engraved velour journal holds 80 sheets of paper and has a built-in pen holder. This custom-branded award is a great addition to any desk, features a beautiful frosted etching, and comes in a satin-lined gift box. Also makes an excellent paperweight. 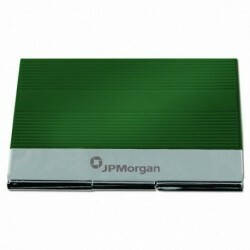 Get a great deal on this elegant, engraved business card holder, available in multiple colors with a contrasting silver finish. 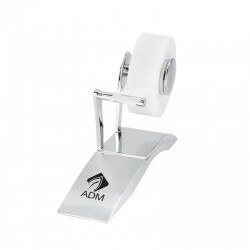 This contemporary, engraved tape dispenser looks great on a desk, and uses standard tape refills.